When will be Loosely Exactly Nicole next episode air date? Is Loosely Exactly Nicole renewed or cancelled? Where to countdown Loosely Exactly Nicole air dates? 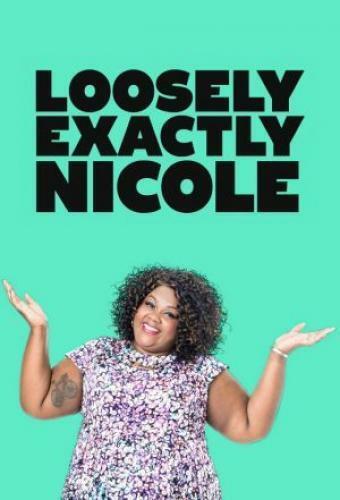 Is Loosely Exactly Nicole worth watching? Nicole Byer is living the Hollywood dream. Well, Hollywood adjacent – the deep valley to be precise and it's not so much a dream but a struggle. In this hilarious half-hour comedy, we'll watch as Nicole, exuding her special brand of confidence and irreverence, demonstrates the hilarious missteps of what it means to be out on your own for the first time. On Loosely Exactly Nicole she'll deal with humiliating auditions, unpaid electric bills, friendship ups and downs, and the battlefield that is Tinder as she slowly but surely finds her voice as a comedian. When Nicole and Josh take their relationship to the next level (sort of), things don't quite go as planned (kind of). Nicole books her first starring role (kind of) and saves the day (kind of). 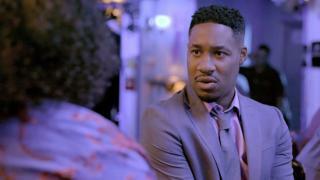 When Nicole goes to a wedding with Josh, she runs into a man from her past (sort of) and Devin runs into another man from her past (kind of). Nicole has it all: a boyfriend who loves her and a new TV series. True to her life, she realizes having it all isn't as easy as it seems when she finds out she has to go to Canada for work, only to return to make some huge decisions. Loosely Exactly Nicole next episode air date provides TVMaze for you. EpisoDate.com is your TV show guide to Countdown Loosely Exactly Nicole Episode Air Dates and to stay in touch with Loosely Exactly Nicole next episode Air Date and your others favorite TV Shows. Add the shows you like to a "Watchlist" and let the site take it from there.